By Andrii Degeler , October 15th, 2018. 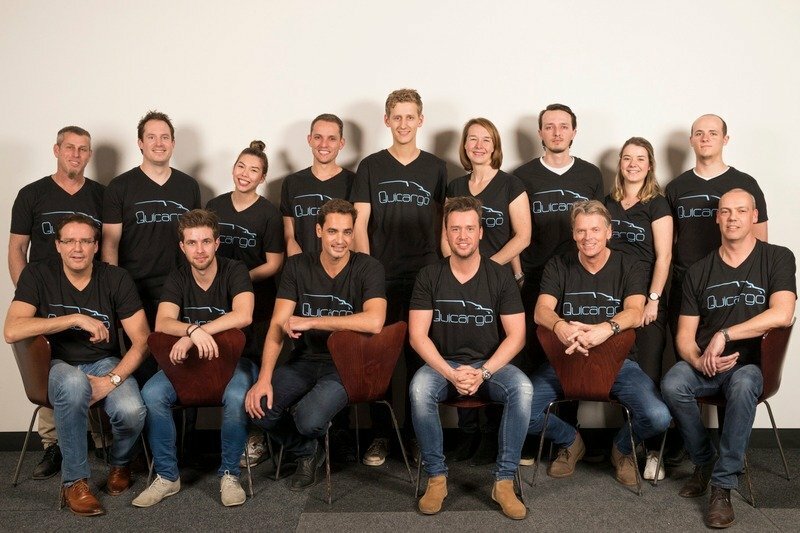 Amsterdam-based logistics startup Quicargo that connects empty trucks with companies that need them has raised €3 million in a funding round led by SLJ Investment Partners. SLJ’s founder Rene Dahan will join the startup’s advisory board. Quicargo is a platform that aims to solve the problem of empty lorries travelling around Europe every day due to planning inefficiency. The startup says that more than half of all lorries on the European roads are at least partially empty. The Dutch startup connects businesses in need of transportation to the empty vehicles using its proprietary algorithms. The company is planning to use the new funding to scale up its operations in the Benelux and Germany.